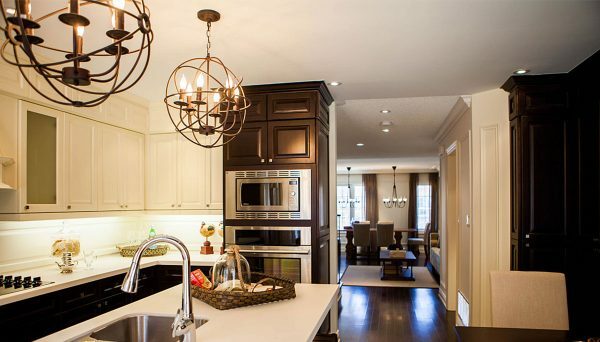 Sundance Homes has been active throughout Southern Ontario for the past 15 years. 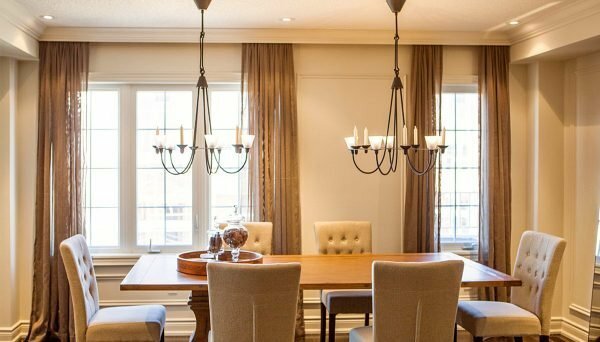 They are involved in a variety of projects that range from townhome developments to semi-detached communities. They attribute their success to outstanding neighbourhood planning and diversity in home design. They’ve managed to assemble an award-winning team of industry professionals to design signature communities with a tradition built on design innovation and quality. With the spirit of friendship and family, Sundance Homes wants your home to be a special place full of warmth, comfort, and charm, to inspire and fill you with the richness of life’s simple pleasures. Equipped with this philosophy, they know how vital it is to make al the perfect plans before even putting a shovel in the ground. It’s this type of preparedness that has made them so renowned in some of the GTA’s most established suburbs. Their mark can be seen throughout Scarborough, Mississauga, Thornhill, and Markham. When examining their success, one cannot overlook their ability to sell-out projects in record time. This goes with the credo of getting it right from the beginning. They’re able to anticipate any potential problems that might pop up in any given project and their experience means that that that expectation applies equally to each project whether big or on a small scale -one phase or several. With the practice of looking at the bigger picture, this policy doesn't only pertain to development projects themselves but to the city they are building in. They examine how the development affects the land around them because as real estate builders, they understand that it is their responsibility to usher in evolving aesthetic and personality of a city. Their list of development projects may not be as long as other builders but they have a knack for developing exclusive projects with the vision to add community to areas with outstanding neighbourhood amenities. They also understand the importance of building on time. Of course, your going to be eager to move-in to your newly built home, it’s an exciting time, and one of the biggest purchases of your life. This firm takes budgets and timelines incredibly seriously, so you’ll never need to worry about waiting those extra months to move-in. This is also great news for investors who are looking for quicker returns. 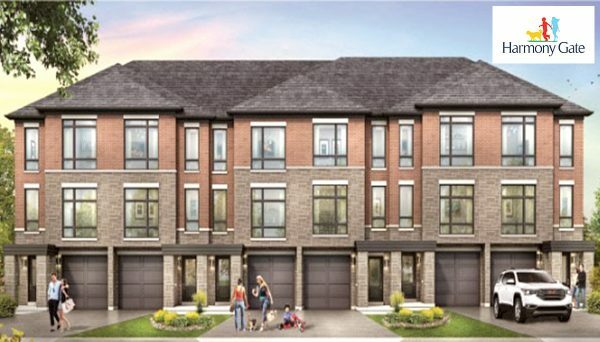 Rather than building high-rise developments, this developer has opted to create some of the most enviable townhome and semi-detached communities in Southern Ontario. 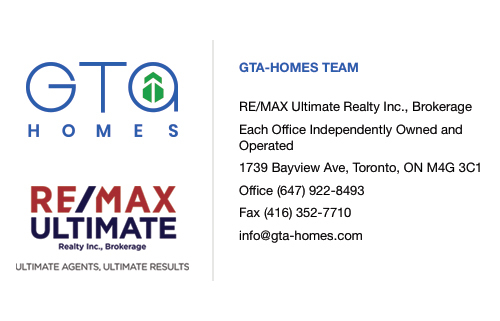 Their commitment to customer service as well as their understanding of the magnitude of the home buying process makes them a reliable builder. IF they do decide to branch out to condos, we’re sure it will be a successful endeavor.